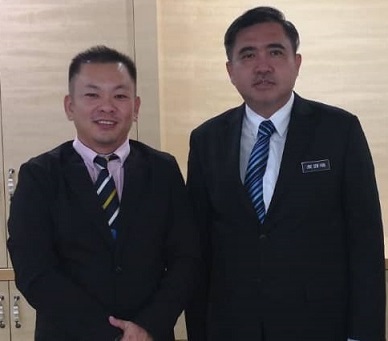 Foong Hin Chan, left, with Anthony Loke. 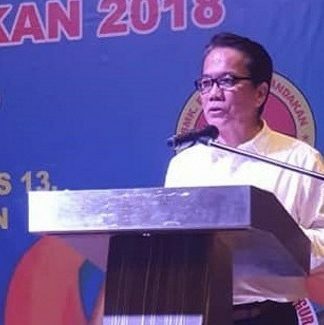 KOTA KINABALU: Kota Kinabalu MP Chan Foong Hin has welcomed the government’s announcement to cap prices of air tickets between the peninsula and the two Bornean states during the Chinese New Year season next year. 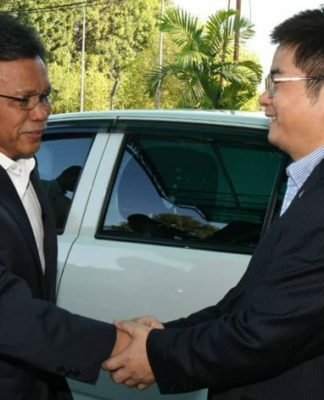 “This is long overdue,” said Foong Hin in a statement Wednesday. 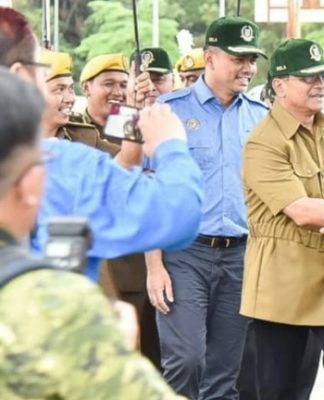 “Kudos to the Ministry of Transport, as well as AirAsia! According to Foong Hin, the increase in prices is due to the spike in demand for air travel during the festive season, but the rakyat should not be penalised for the same. 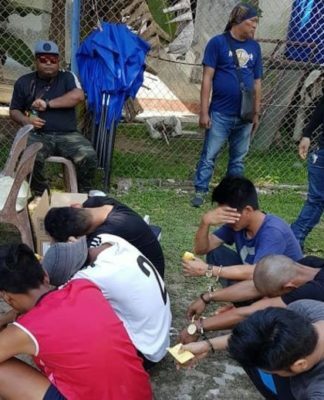 He argued that when air travel is the only available option to travel between Peninsula Malaysia, Sabah and Sarawak, the consumer is left with no choice. 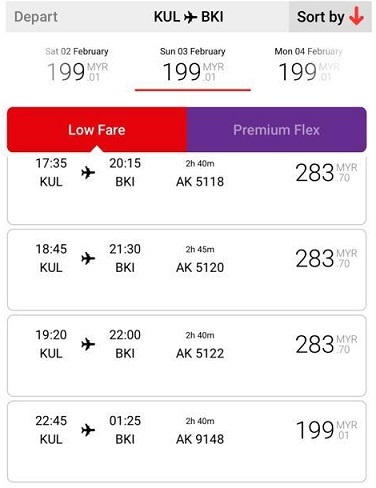 Anthony Loke Siew Fook, Minister of Transport, announced that the airfares will be fixed at RM149 for the Kuala Lumpur-Kuching, Sibu and Miri routes, whilst the airfares for Kuala Lumpur–Kota Kinabalu will be capped at RM199. 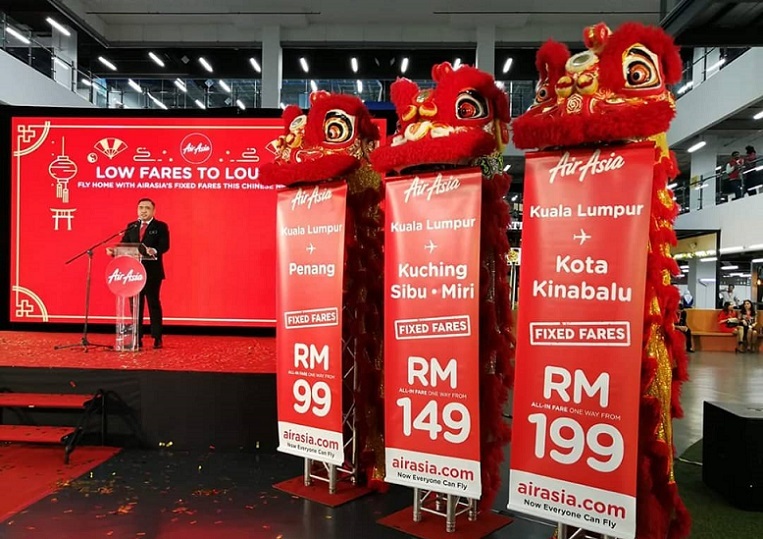 The minister also announced that AirAsia would be allowed to operate the Kota Kinabalu–Sibu route which was previously monopolized by MASWings.